For over 35 years Village Lanes has been a locally owned family operated business. We take pride in our small-center atmosphere. 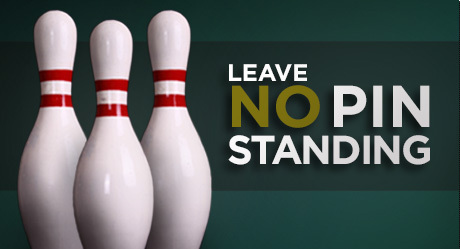 We offer bowling fun for all ages and have a variety of leagues throughout the year. A little rusty on your bowling, don't worry we come with our own in-house coach! Our center can accommodate birthday parties, corporate parties, fund raisers, school field trips, or any other occasion you might have in mind. We would love to help you plan your special event.